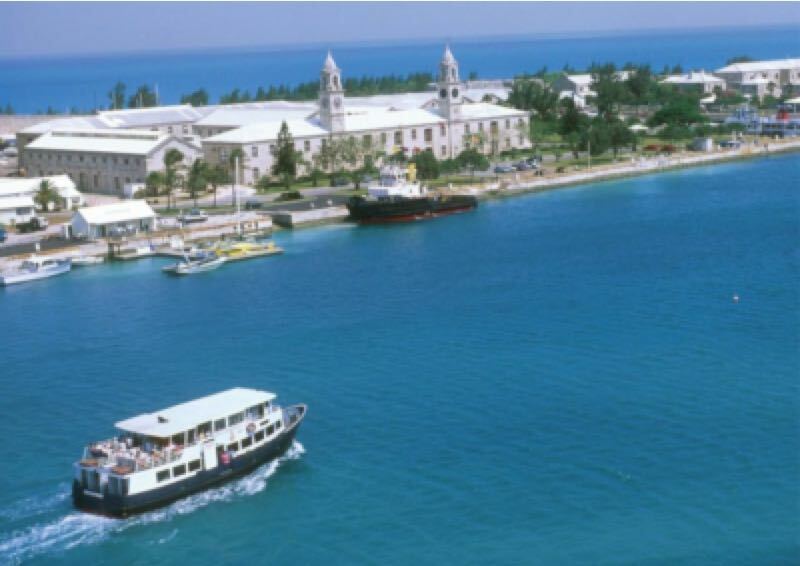 During summer an additional Bermuda ferry runs from St. Georges to Dockyard. That’s a scenic 45 minutes. On arrival you can transfer on to the Dockyard to Hamilton ferry. Or spend 90 minutes in Dockyard before catching the next one. 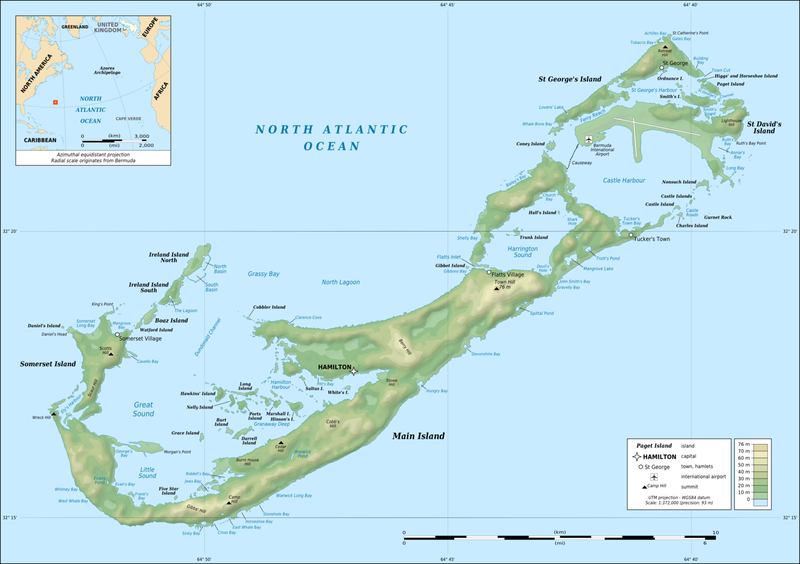 That’s a perfect and inexpensive Bermuda boat trip.